Roku today announced a 5th-generation line-up of streaming media players priced from $30 to $130. Five new models debut with a new naming convention. There is the 1080p capable Roku Express and Express+, the 4K capable Premiere and Premiere+, and finally the top-of-the-line Roku Ultra for all that plus better sound and convenience features. Meanwhile, the $50 Roku Streaming Stick introduced last April will remain in the line-up. Roku devices are powered by the Roku OS and feature a simple home screen with access to 3,500+ streaming channels, including 350,000 movies and TV episodes in the U.S. Roku streamers feature the most comprehensive and unbiased search in the industry now across 100+ streaming channels. 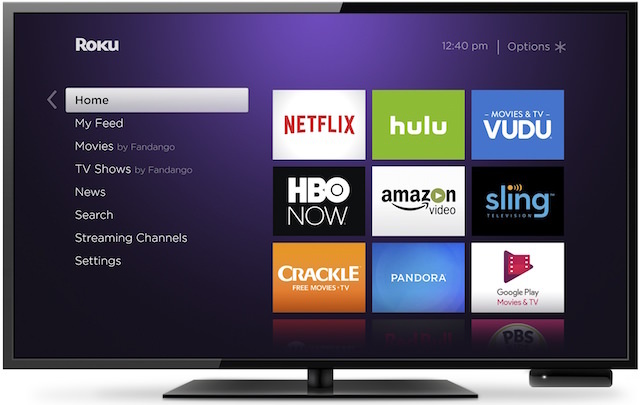 Search a movie, TV show, actor or director and the Roku OS will display where content is available and serve results in order of price; starting with what is free or lowest cost for the user. Roku has added unprecedented depth to its search capabilities with a wide variety of channels that cover comedy, news, concerts, sports and long-tail content. 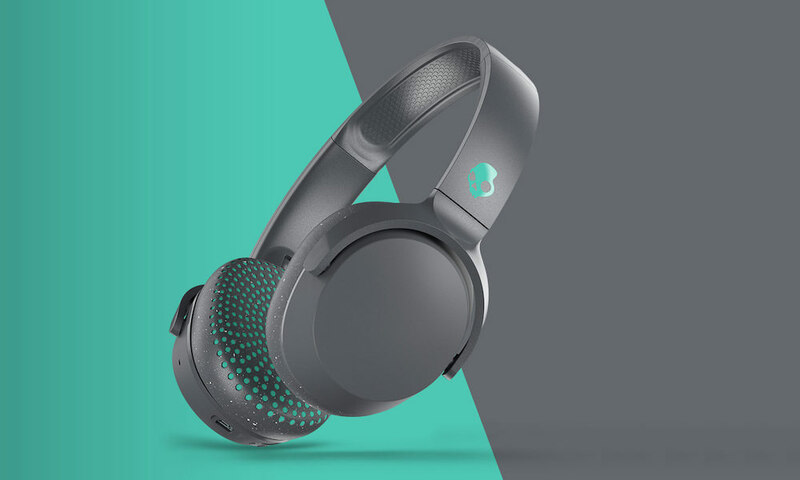 Features like Hotel and Dorm Connect make it easy to access public Internet networks to stream when away from home. 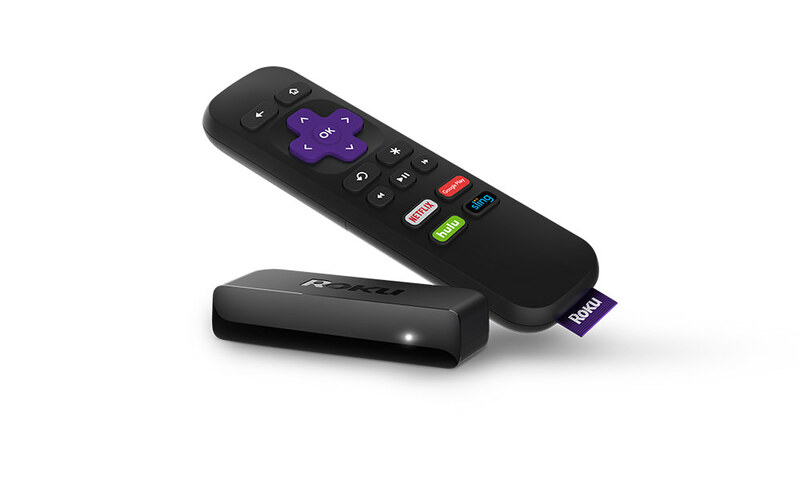 Consumers can use the simple included remote control or the free Roku mobile app for iOS and Android mobile devices which acts as a remote, includes a keyboard and offers features like voice search, private listening, and more for this new line of Roku streaming players. If your TV doesn’t support 4K, then get the Express. If your TV is very old and doesn’t support have a HDMI port, then get the Express+. For those with 4K TVs that don’t support HDR, the Premiere is the best choice. If your 4K TV does support HDR, then get the Premiere+. Finally, the Roku Ultra is best for those needing the best of everything with 4K HDR, Dolby Digital Plus decode, voice search and a lost remote finder. The new Roku streaming players will be available for pre-order beginning today from Roku.com, Walmart, Best Buy, Amazon and other retailers, and are expected to be in stores beginning on October 9, 2016. Roku Express+ will be available exclusively at Walmart.